London's leading physical gold store in St James's has seen a 253% increase in physical gold sales year on year in March 2018 as investors flocked to the safe haven asset, as geopolitical tensions ran high. Sales at the gold showroom were over £9m ($12.7m) during March 2018, up from £2.5m just a year earlier. The high levels of gold sales was a record for the store which opened in January 2016 and was roughly double its previous best month. Commenting about the high levels of interest in gold, Sharps Pixley's CEO Ross Norman said "gold has a record as a long term wealth preserver for over 4,000 years and never more so than during periods of turmoil". 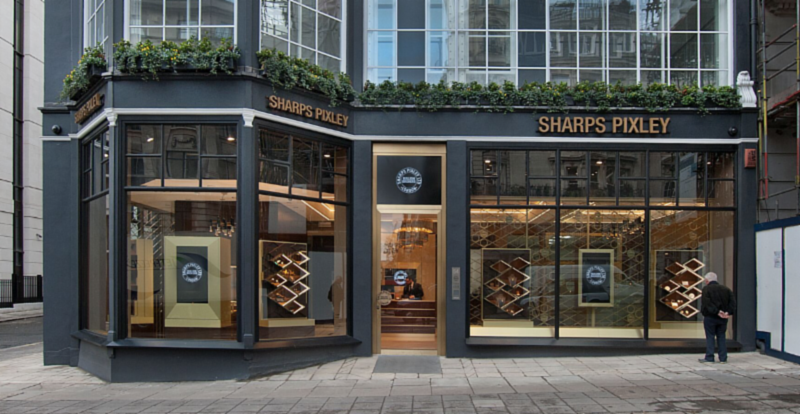 Sharps Pixley has made physical gold visible and accessible to all since it opened its showroom in St James's, with a tight buying and selling spread and by offering clients storage in their own private safe deposit box (costing from £250 per annum); it is now possible for all investors to participate in what continues to be arguably one of the best performing assets of the last 20 years. Sharps Pixley's strong sales performance stands in contrast to a background of generally lower physical demand in other important regions.